Nose: First, the powerful fruitiness of blackcurrant. Then comes the Cognac with some Kirsch and Madeira notes. Palate: Powerful blackcurrant followed by the flavors of blackberry jam. 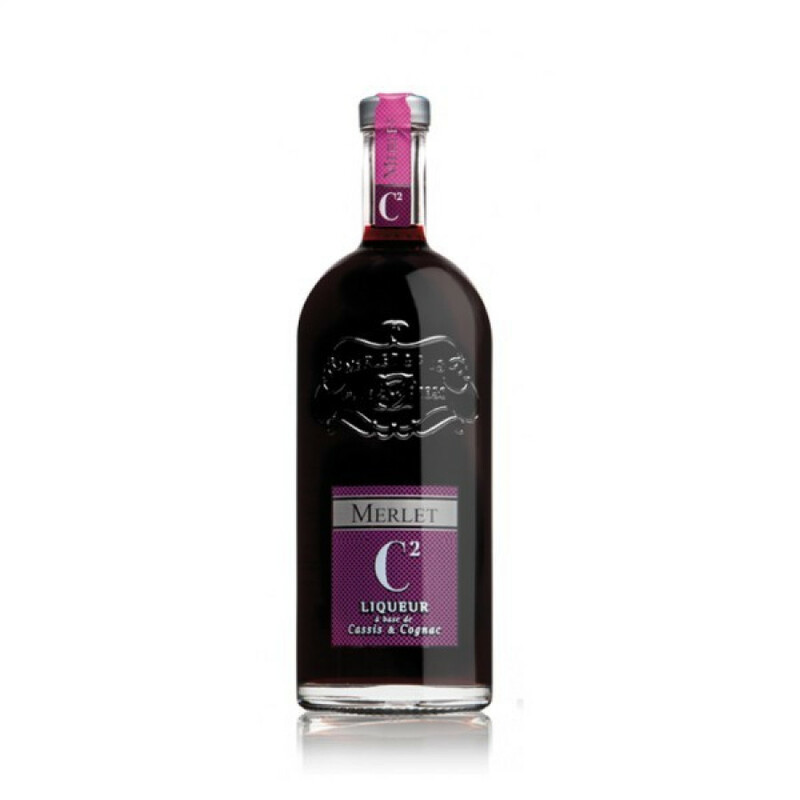 The Merlet Liqueur C2 Cassis & Cognac is a wonderfully modern take on an old tradition - a drink known as Mêlécasse, a mixture of eau-de-vie and creme de cassis. This Cognac and blackcurrant liqueur combines the natural infusion of the fruit with the delights of Cognac. The Creme de Cassis (as well as the Cognac), is made in-house by Merlet, and the blackcurrant infusion is blended with Cognac (a minimum of 60%), before a little sugar is added to finish. The end product is one that is wonderfully complex, with each component complimenting the other, bringing a delightful meland of new flavors to the fore. Enjoy as a digestif over ice, or as an aperitif with a mixer of your choice.